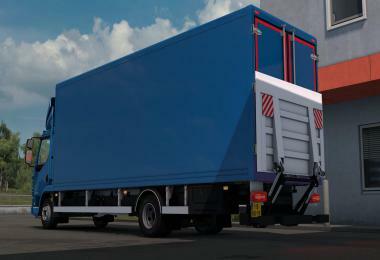 -Independent adjustments for every single truck. 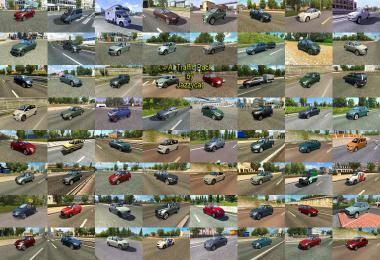 It took a long time. 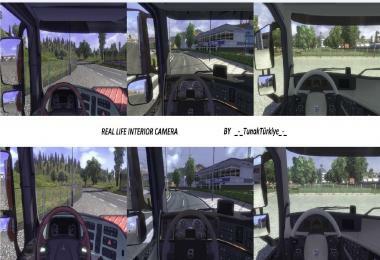 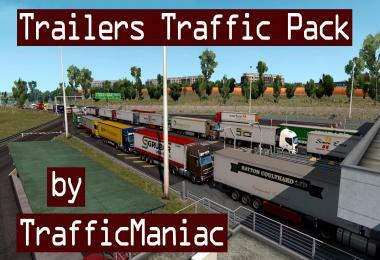 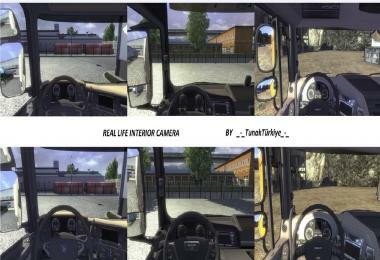 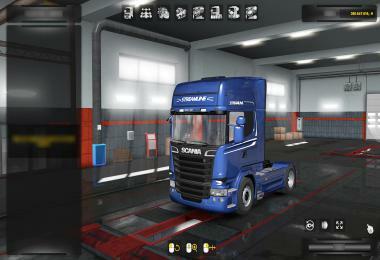 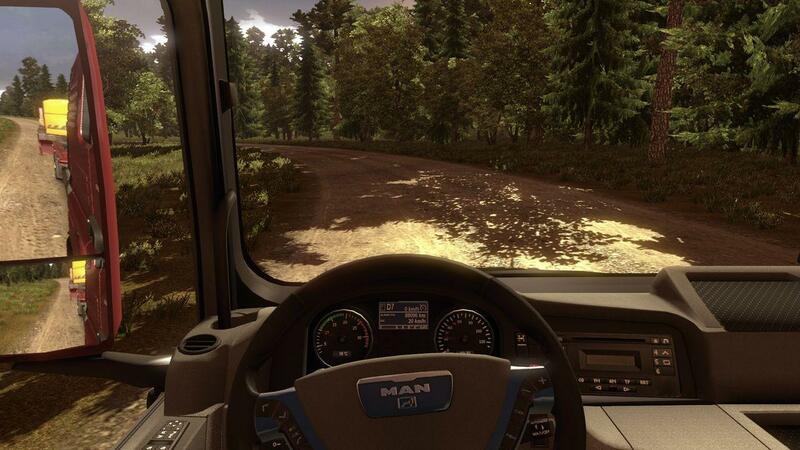 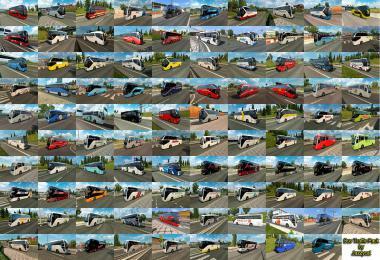 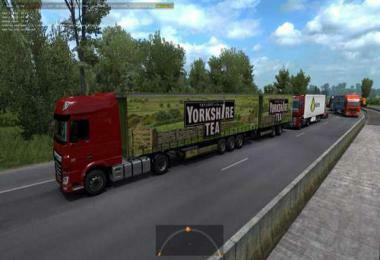 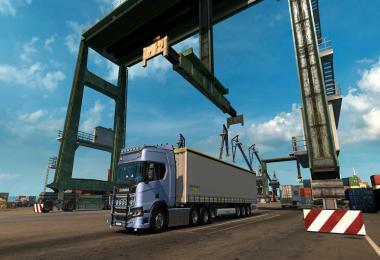 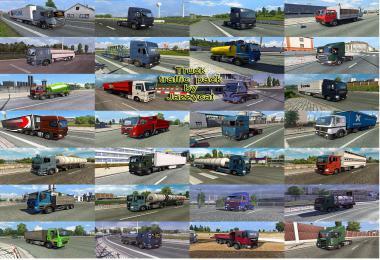 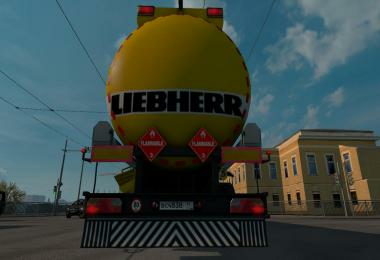 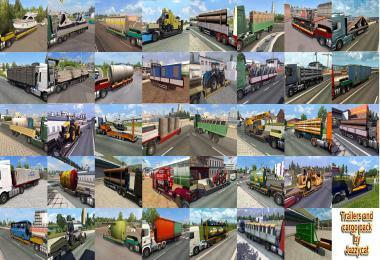 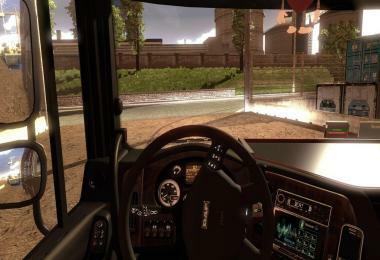 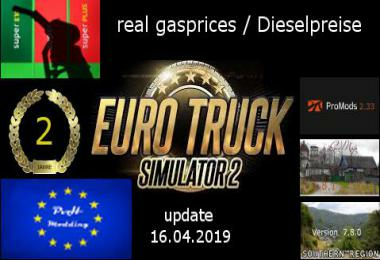 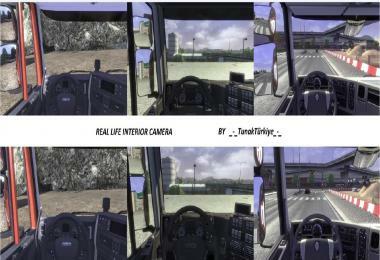 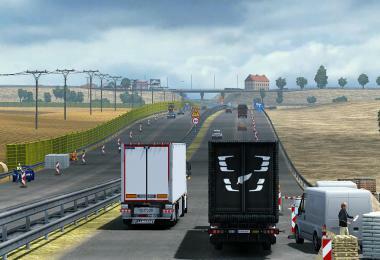 -A slightly increased sense of trucking that is close to the real life.